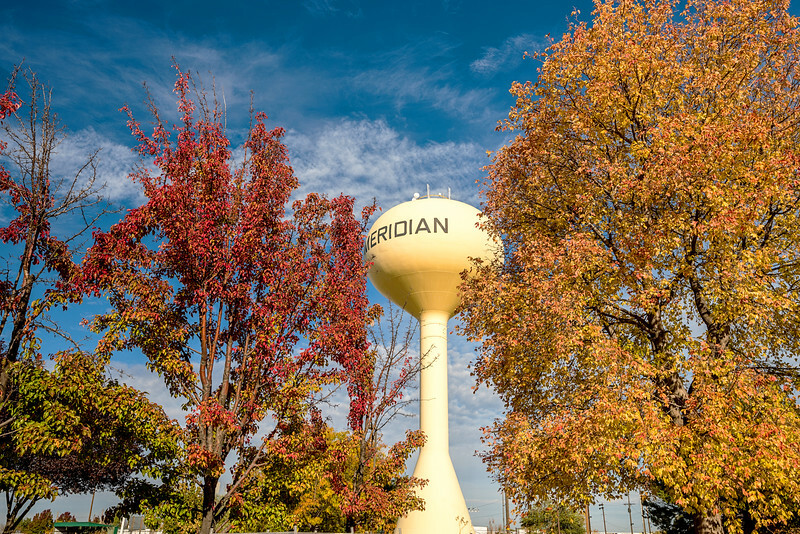 This is the iconic water tower near the Meridian Speedway. I liked the contrast between the blue sky, the yellow tower and colored trees. This was shot from a parking lot. To get the shot, I leaned over the hood of the truck with the mirror jabbing me in the ribs…the price we pay to get the right angle.